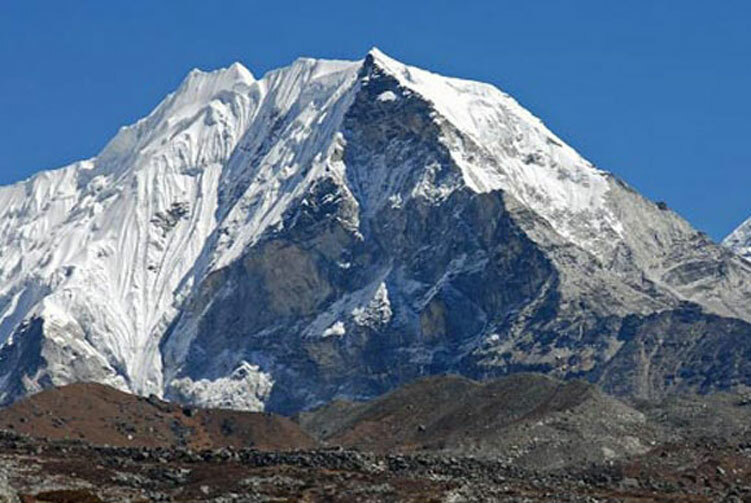 Technical challenging Trekking Peak in Khumbu Region. 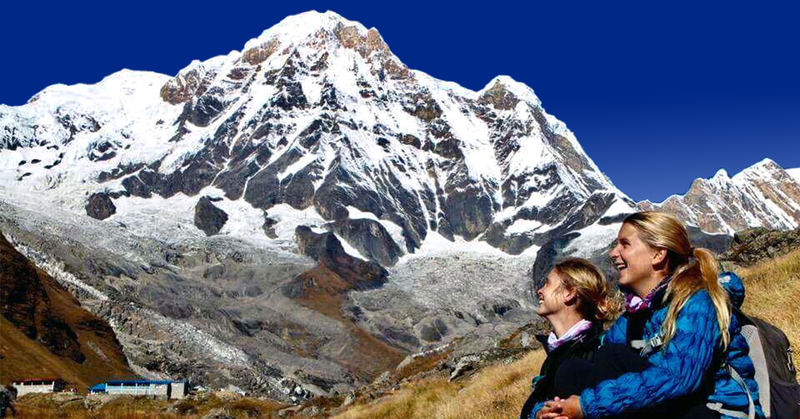 Kwangde Peak Climbing is a beautiful adventure climbing trip in the Everest region. Kwangde peak has another popular name as Kwangde Ri that stands at the elevation of 6,011 meters above sea level. 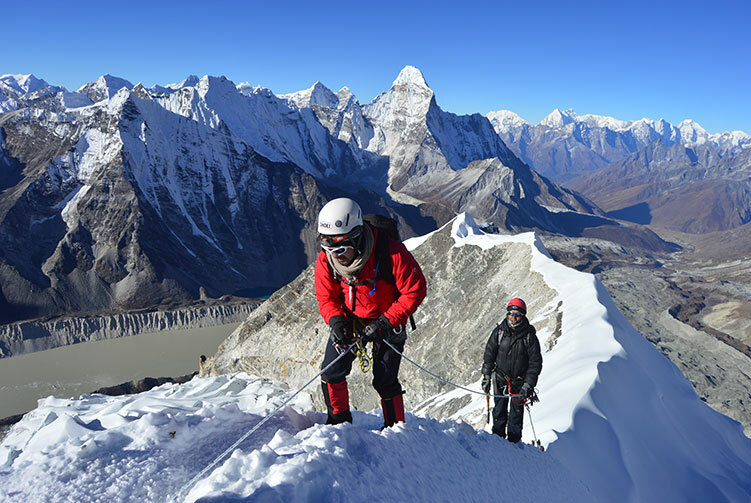 As a highly technical peak to climb, Kwangde invites the adventurers every year to take the challenge of climbing technicalities and difficult. The climbing adventure has a few days of beautiful trekking through Sherpa villages, river valleys and wonderful landscapes. Once you land at the Lukla airstrip on the beautiful adventure, mountains start sending you wonderful views all throughout the trip. 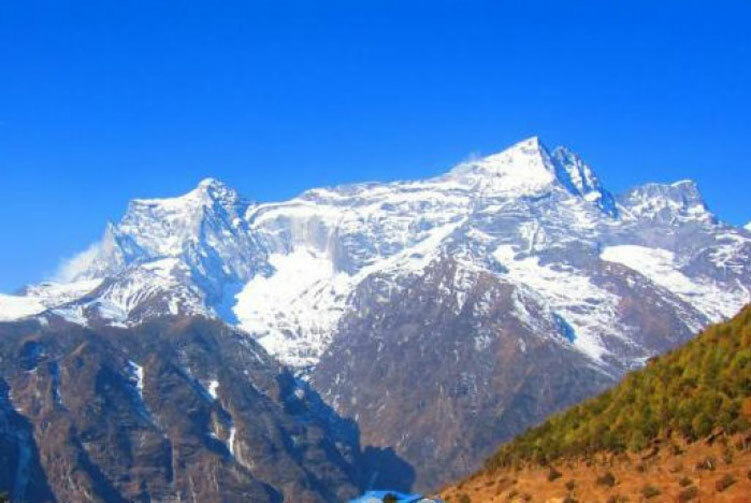 The trail runs along Dudh Koshi River valley towards Phakding and goes to Namche Bazar via Monjo and crossing Hilary Bridge along the trail. Before reaching the Kwangde base camp, you will experience the rich Sherpa culture at Thame, the Sherpa village where many legendary mountaineers were born including Tenzing Norgay Sherpa. 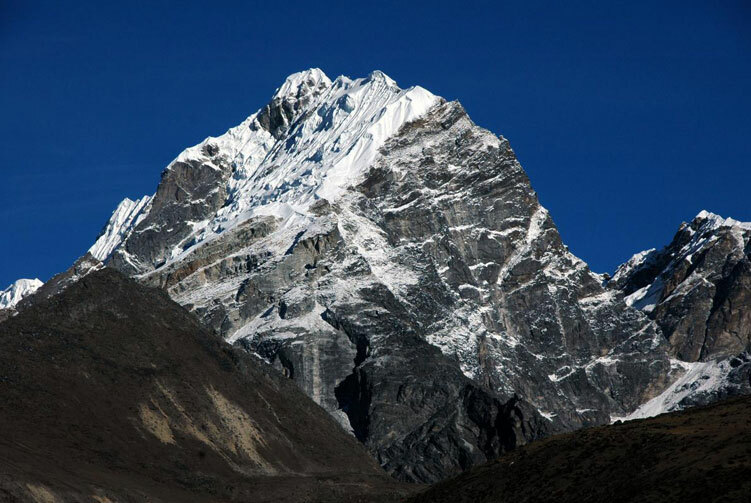 As one of the trekking peaks in the Everest region, Kwangde Peak Climbing brings captivating views along the trek and during the climbing. It becomes an adventure that brings a lot of memorable moments along with the challenges it puts forward to the adventurers. 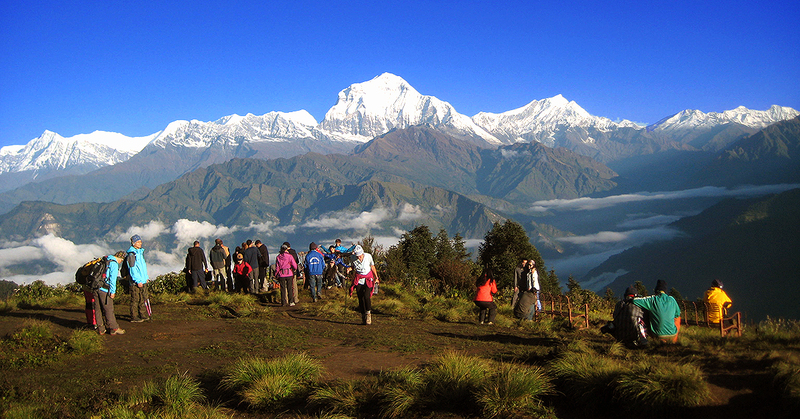 Once we prepare for the day walk, we proceed walking towards Phakding as the destination for the day. The first day of walk in the Everest region goes along the Dudh Koshi River passing through several mani walls, chhortens and beautiful landscapes. Phakding village lies beautifully on the bank of Dudh Koshi River where we spend the night. It's a beautiful day of walking into the Sagarmatha National Park. We relish the mouthwatering breakfast as a gentle breeze comforts the morning. 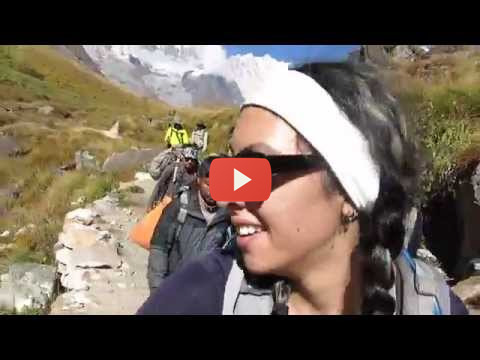 We set off on the trek for the day and reach Monjo to enter the national park zone. After checking into the park, we head up towards Namche Bazar. Crossing suspension bridges over the river in several places; passing through forested parts and many wonderful views, we finally reach Namche Bazar. Namche Bazar is a beautiful settlement on a mountain slope with the view of Himalayan peaks right in front. 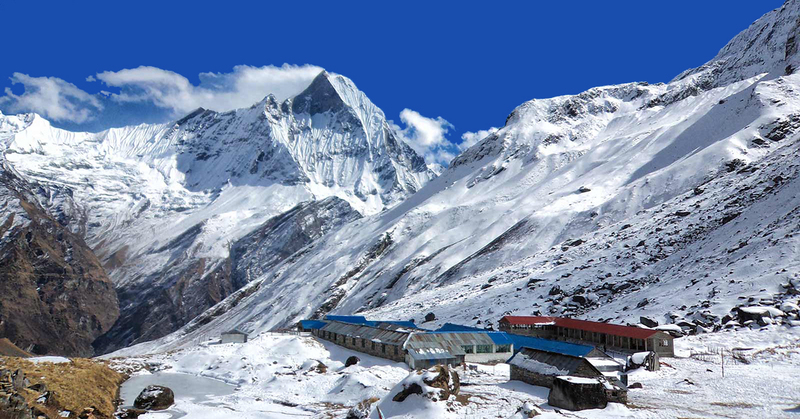 It is also an important trade center in Everest region. Overnight in Lodge. Our walk today is headed to Thame, a beautiful and glorious Sherpa village with many mountaineers born there. With fewer trekkers in the route, the walk today feels quite peaceful. With the proper acclimatization hiking at Namche yesterday, we are ready to walk further higher. But we keep our pace slow and steady to adjust ourselves with the thinning level of oxygen in the air. A beautiful trekking day with spectacular views of the mountains, we finally reach Thame to stay overnight. Overnight at a lodge. We are trekking to Kwangde Base Camp today. 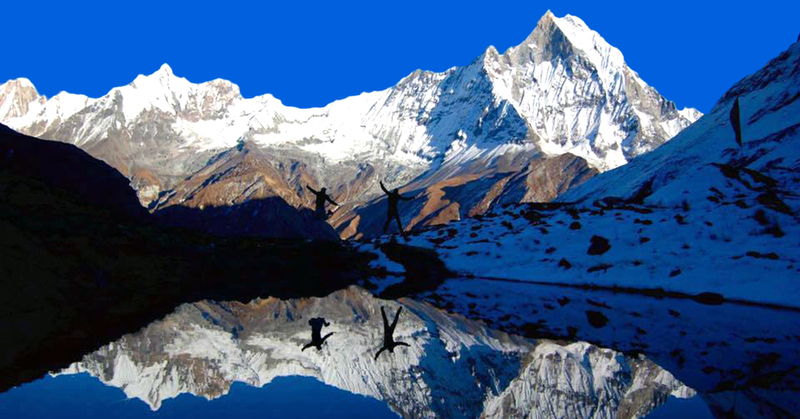 This beautiful day trek takes us to the base camp through incredibly peaceful region of the mountain where we meet just a few trekkers and climbing adventurers. 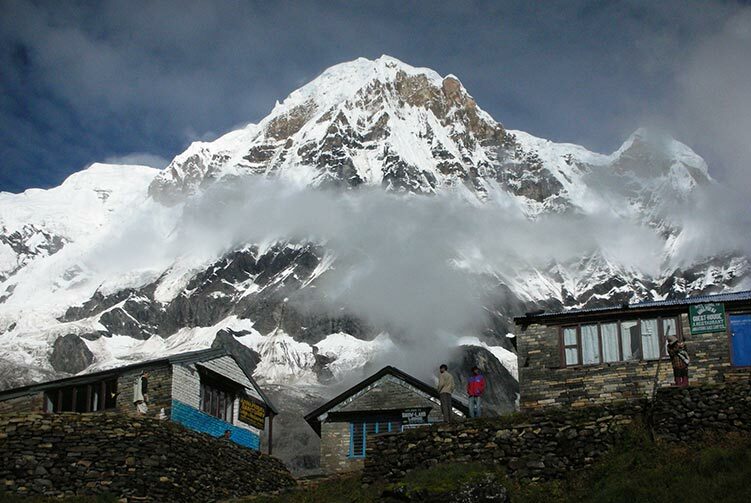 We reach the base camp to have enough time to explore around adjusting with the increasing elevation. Our adventure at the foot of Kwangde peak takes us up to the high camp to stay overnight. It is a tough day of walk as we struggle up towards a higher elevation taking ourselves well at 5,200 meters above sea level. Once reach the high camp and settle, we can take leisurely time to acclimatize and enjoy the view of the surrounding. . It's the highlight day of the trip as we attempt the summit of Kwangde peak. We start the trip right after the middle of the night and struggle up towards the peak. As we climb towards the summit and the day light starts to break, stunning views start appearing in front of us. Magnificent mountain peaks tower tall around Kwangde and we eventually reach the summit after quite a struggle up in the mountain. We enjoy memorable moments at the top before starting the descent. We descend all the way back to base camp today with the summit achievement. This day is an extra day to make up any possible delays or obstacles on the summit push. If we do not need this contingency day, we will trek to Namche Bazzar today. If we use the contingency day on our climb, we trek to Namche Bazzar today. After the awesome achievement of the summit of Kwangde peak, we trace the trail down to Namche Bazzar to stay overnight. 4 Night Accommodation in Tented Camp while on Kwangde Peak Climbing. 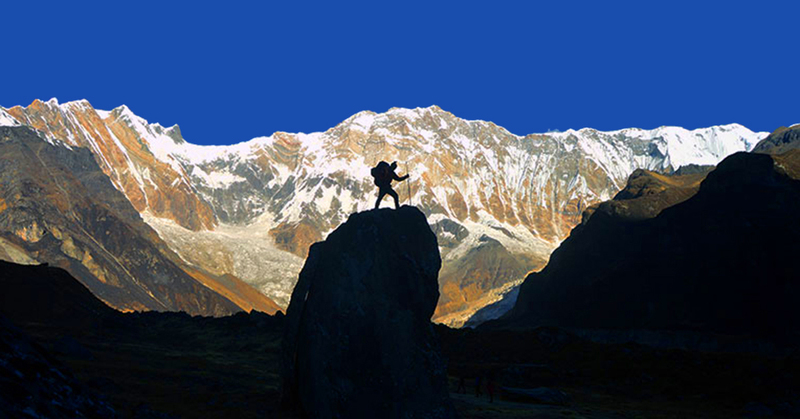 Kwangde Peak Climbing permits, TIMS Card Fee, and Everest National Park Area entrance fees . Kwangde Peak Climbing Group Climbing Gear, Climbing Rope, Snow Bars & Carabineers etc. 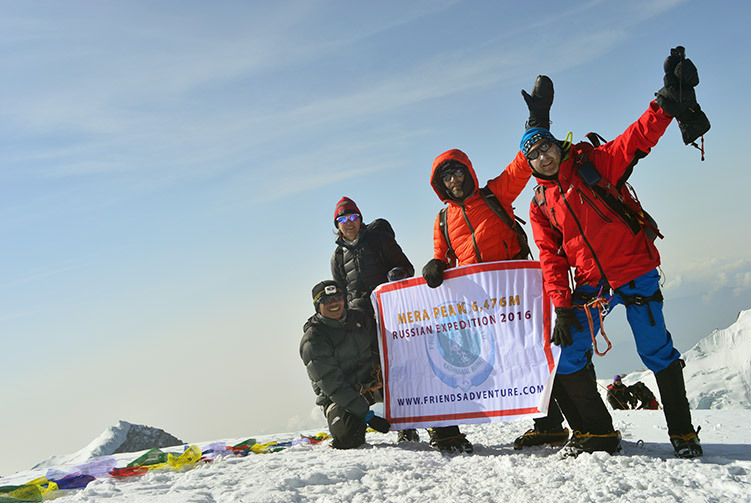 We offer you the best price guaranteed for Kwangde Peak Climbing Expedition. Kwangde Peak Climbing Route Map: Approx.